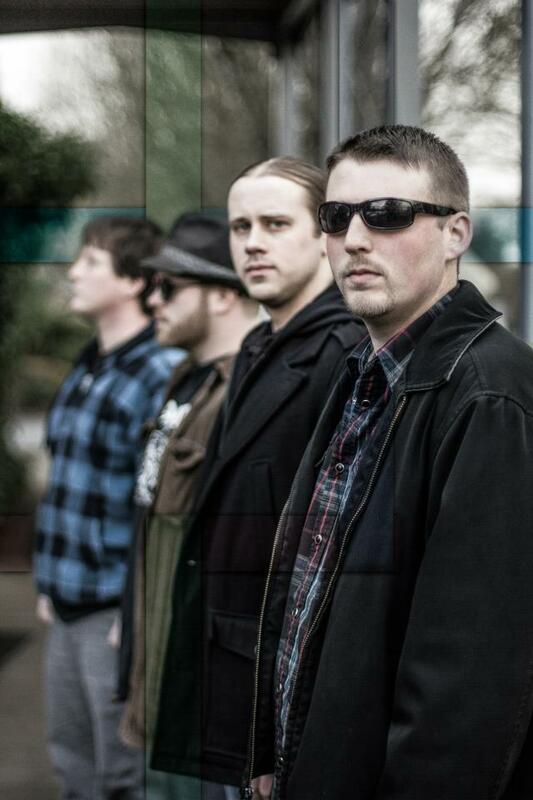 The Folly is a four piece alt-rock band residing in the Willamette Valley and calling it home. Composed of two lead singers, Joe Kyle and Russ Thomas, the band solidified their line up. Drawing on their influences of rock, alternative, and metal, the group combines these elements to create a familiar and dynamic soundscape. In the coming year the band hopes to play shows steadily throughout the Valley and Northwest, culminating in the recording of their first studio album, in the summer of 2013.